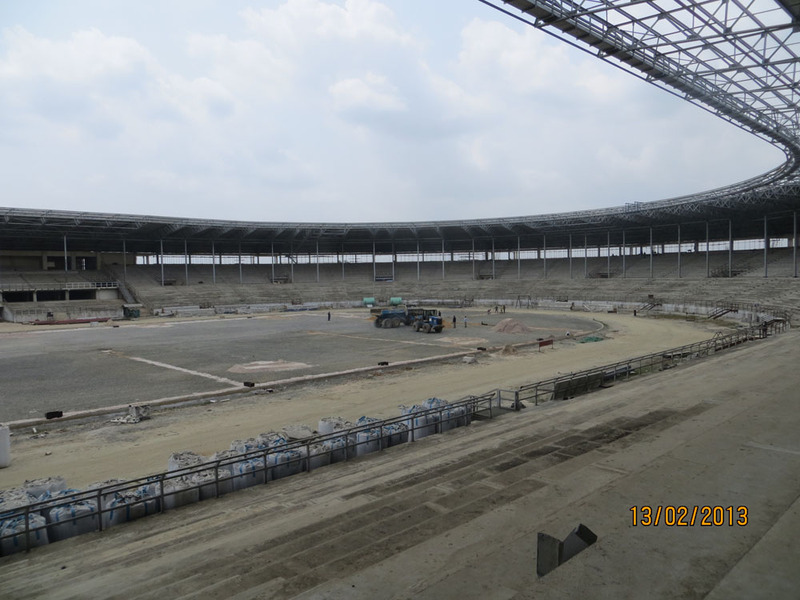 Deux Project Limited was assigned the task of conducting extensive construction for the Garden City Community Sports Centre in Port Harcourt by the Rivers State Government. The project included two No. 2 training pitches with artificial turf, 4,000-capacity football arena with, natural turf and synthetic track, 4 tennis courts, 2 basketball courts, 1 handball court ,2 volleyball courts, Indoor sport hall, Shooting range, 4 Olympic pools, 2 synthetic training pitches, 1 synthetic hockey pitch.